What will you do when your Windows 8.1/8 computer crushed? Factory restore can be a good idea, but you will lose all the files in your computer. How can we get data recovered from crashed Windows 8.1/8 computer or laptop? Here come the solutions. In order to get back the data, users need to wake up the dead Windows 8.1/8 computer first. Data Recovery WinPE is the one who can instantly rescue data when computer won't boot. You can use this tool and ship it on a boot disk and allows you to boot from CD/DVD/USB flash drive to recover lost files if you can't get Windows to boot. Now, let's check what to do. Step 4: After loading, you will be able to see the interface below. 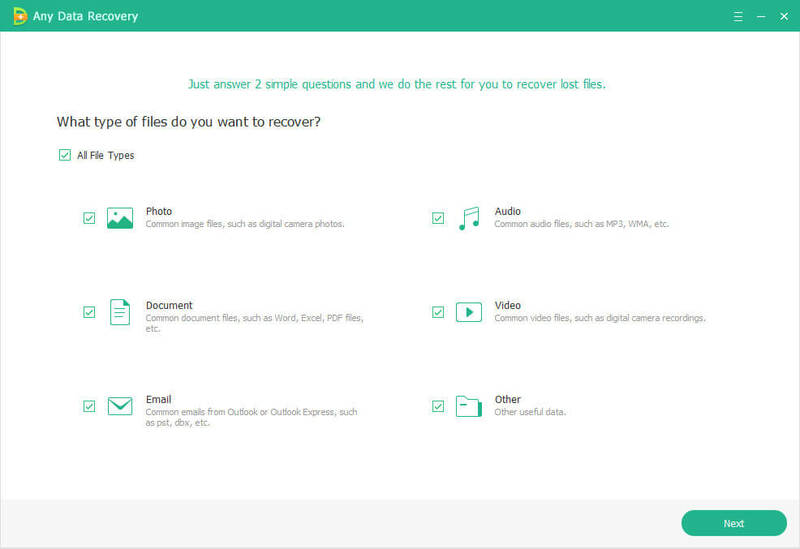 Manually choose the selection of recovery to scan, preview and choose the target files to recover. With a crashed computer, even users get it boot normally, there is a high risk that users would lose their files in the computer. Can we retrieve those lost data files from a crashed but normally booted Windows 8.1/8 computer? Any Data Recovery Pro, which is recommended by lots of users, will surely help to do so. 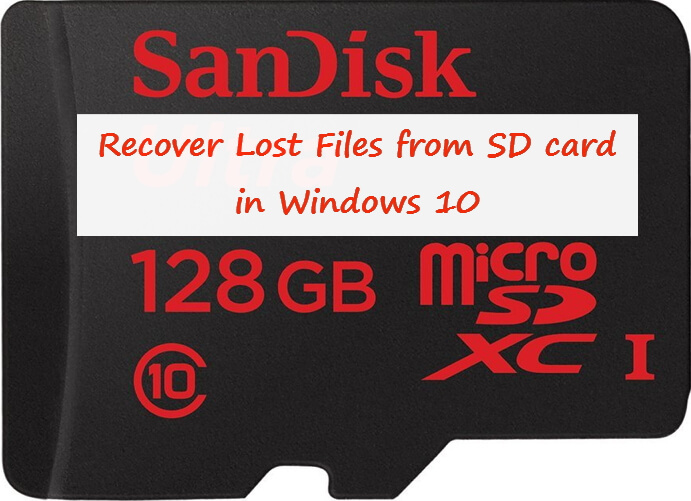 Only a few steps, you can be able to recover data after Windows 8 crashes. Step 2: Any Data Recovery will choose Quick Scan by default. The whole scan process will take about 1 minute, and you can also choose "Deep Scan" to scan more files. During this process you can choose to pause, preview and recover files to the path as you want. After reading this article, you may probably have realized crashed Windows 8.1/8 data recovery, if you meet with same matter and want to recover data from corrupted Windows 10/7/XP computer, don't hesitate to have a look at this article.